Capacitive sensors are designed for non-contact measurement of displacement, distance and position. They stand out due to long-term stability, reliability and temperature stability. The capacitive measuring principle is usually not intended for measurements in the industrial environment. However, modern and innovative Micro-Epsilon sensor technology enables highly precise measurements using capacitive sensors even under extreme conditions. The capacitive measurement technique is based on the principle of an ideal plate capacitor. The distance displacement of the plates (sensor and measurement object) leads to a change in the total capacity. If an alternating current of constant frequency and constant amplitude flows through the sensor capacitor, the amplitude of the alternating voltage on the sensor is proportional to the distance to the target. The distance change is registered in the controller, processed and output as measurement value via different outputs. This is how displacement, distance and position can be precisely measured down to the nanometre range. As the measurement system not only depends on the distance but also reacts to the change of the dielectric in the measuring gap, the environment for conventional, capacitive sensors should be clean and dry. 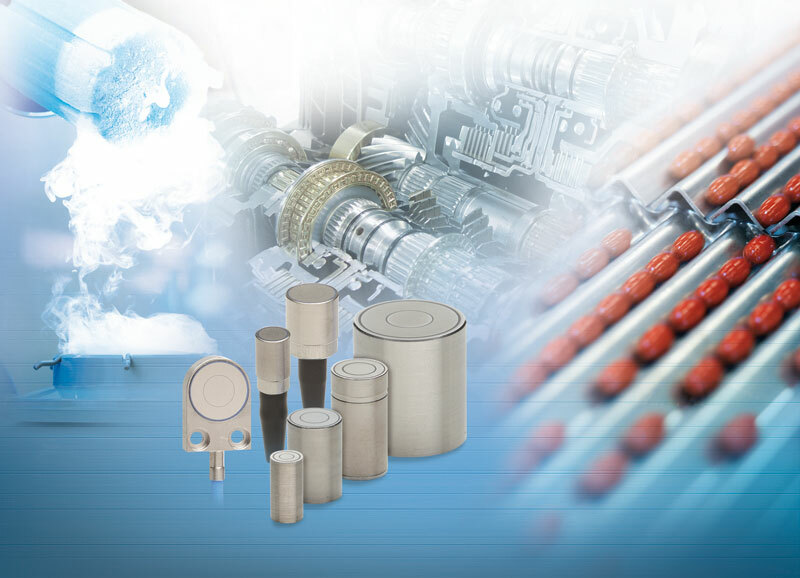 Due to their innovative technology, capacitive displacement sensors from Micro-Epsilon can also be applied in harsh industrial environments, where they perform extremely well due to their resistance to dust and air humidity, as well as their suitability to clean room and ultra-high vacuum applications. 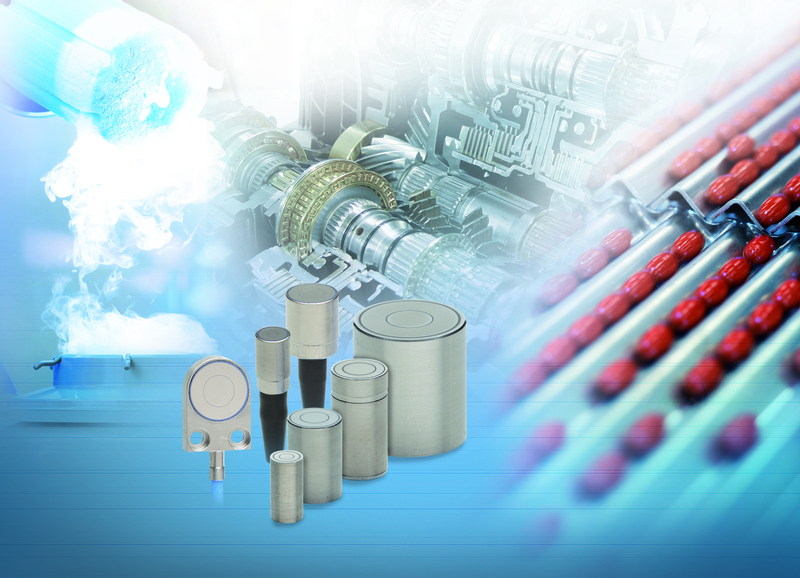 Furthermore, they offer other advantages such as extremely high reliability and stable measurements in the high precision nanometre range, even in difficult temperature ranges such as absolute zero. In addition, depending on the application, the number of measurement channels can be individually determined. Synchronizing of the measurement channels enables precise results even with multiple sensors operating in close proximity to one another. Capacitive sensors also provide long-term stability as there are no integrated components that could reduce the service life. Furthermore, sensors and controllers from the Micro-Epsilon product range can be easily combined. Therefore, every sensor can be operated with every controller without having to calibrate the respective system, which is normally the case. Capacitive sensors enable for example to measure the deformation of a brake disc under load in test benches. In order to obtain accurate data about the deformation during the braking process, these must be tested under extreme conditions. The brake disc moves at a speed of 2000 rpm at a temperature of 600°C in a test rig. A measuring system for this test is required which delivers a high measuring rate or frequency response and which is not influenced by changes of the magnetic and conductive characteristics of the object (often caused by temperature). The sensor must also offer extremely high resolution, since the deformation of the disc is less than 100µm. The most suitable is the capacitive measuring principle, which meets all required conditions. The new capaNCDT 6222 controller enables now even faster displacement, distance and position measurements. This controller is designed for high speed measurements up to 20kHz and is therefore considered the fastest capacitive controller currently available in the Micro-Epsilon range. This controller is suitable for the monitoring of highly dynamic processes, e.g. shaft run out, oscillation and vibration. The modular controller can be extended up to a maximum of four measurement channels. These additional channels can be added or removed by the user without any loss of performance or operation of the software. The integrated Ethernet interface supports set up, configuration and measurements via web interface.